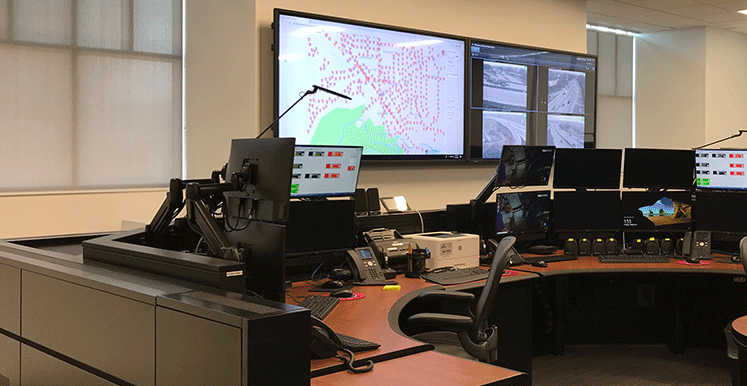 The City of Brecksville is a member of the Chagrin Valley Dispatch which was recently ranked the 2nd best Dispatch Center in the nation. All emergency police, fire and medical calls are received and dispatched through the CVD-Brecksville Center. CVD-Brecksville is a state of the art facility that utilizes the most modern dispatch technologies available today. 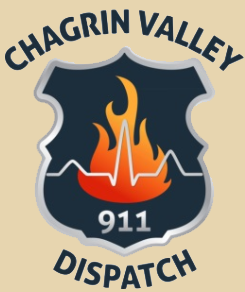 To learn more about the CVD, please visit The Chagrin Valley Dispatch.